Almost twenty years ago I moved to Baltimore—because of words. I was tired of working five days a week, hanging out five to six nights a week, and feeling like I was standing still seven days a week. Words reminded me that I had goals and ambition to reach them; that my life off the page was not at all like I imagined it would be. 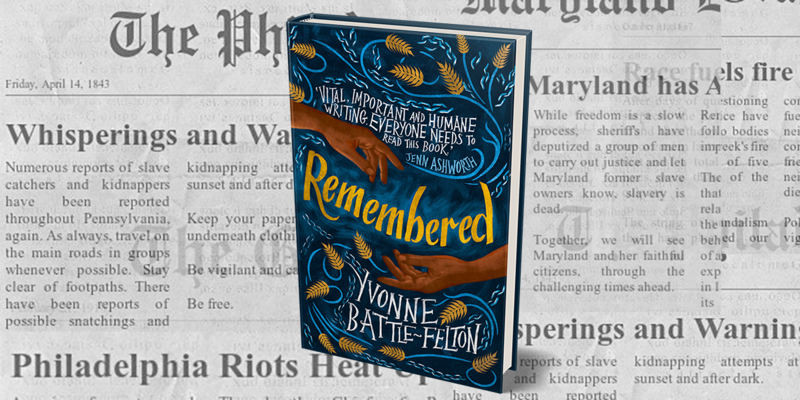 Everything I was reading, all of the books I rewrote in my head, ended in Baltimore—I should mention that these books were fiction. Still, they led me to move from New Jersey to Maryland; almost twenty years later, words move me again. I am in the process of relocating my family, of uprooting them, to move to the UK for two years while I pursue my PhD in Creative Writing at Lancaster University (UK). The pursuit of my PhD is on one hand quite a selfish one. There are no guarantees it will further my career or guarantee me a full-time faculty position. There are no guarantees my PhD will get my not-yet-written novel published. In life, there are few guarantees. One is that I’m guaranteed to fail if I don’t try. Since when is failing an option? Pursuing my degree across the pond, shows my children that education can take you wherever you want to go and to places you may not even imagine. My children, 6, 13, and 17, are excited, scared, intrigued, shocked. At times, so am I though; I’ve only now begun to admit it. Moving to the UK requires research, creativity, and communication. I’m a selective communicator by nature. This move across the world is actually bringing me closer to my network of friends, colleagues. I am having conversations about the ability to get around Lancashire without a car; how to transfer my children to schools in the UK; how to find a voice over or writing job to add to my teaching and writing. My questions, my journey require a combination of communication: phone calls, emails, letters and tweets, updates, and posts. I am communicating more today than I have ever. I don't always communicate effectively. It isn't that I don't know how; it is that at times silence suits me, not the situation. Moving to the UK means asking for help. It means having questions and getting answers. I can not afford selective communication. Well, not in the terms I use to define it--to define myself. Words, at times, have been seductive; aphrodisiacs to seduction which inevitably lead to goodbyes. I'm infatuated with endings. And now, words once again move towards endings--but towards beginnings too. While I am not at all certain where the words will move me after the UK; I'm enjoying the story and the telling of it.